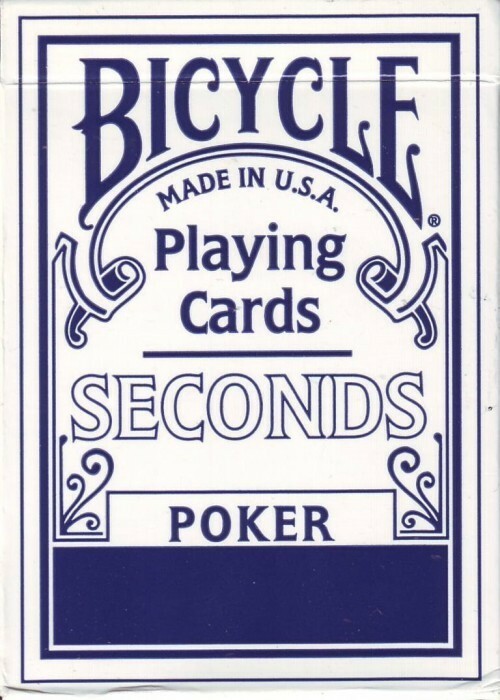 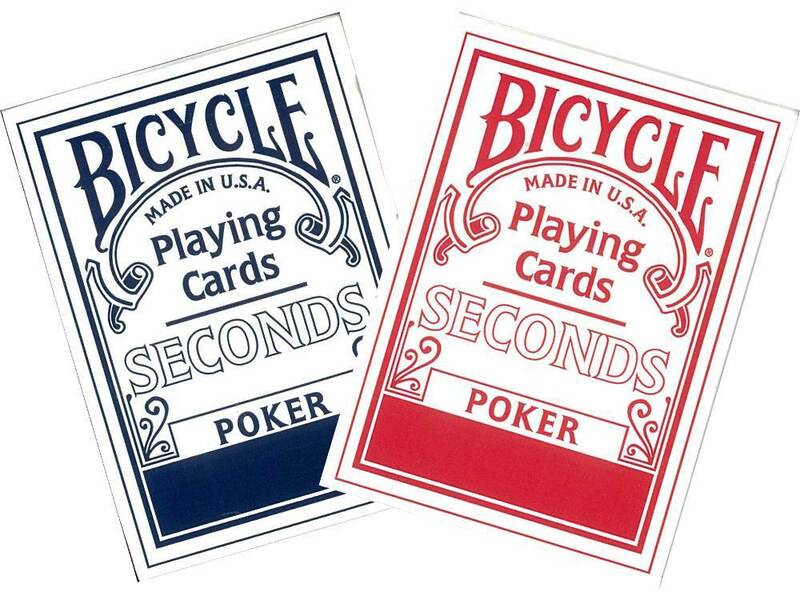 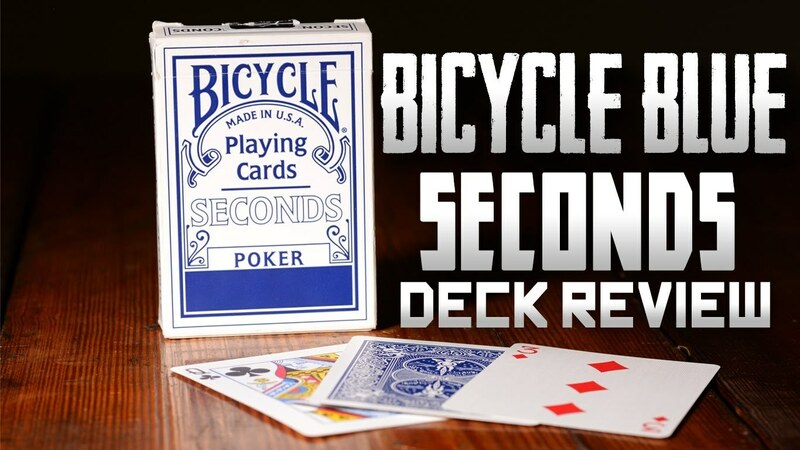 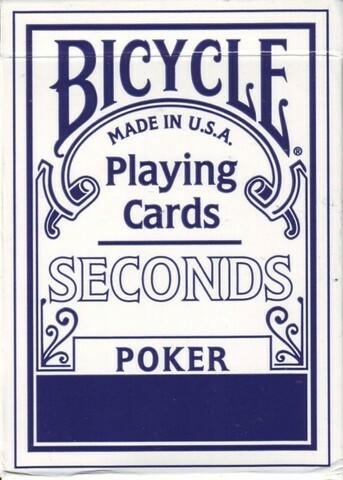 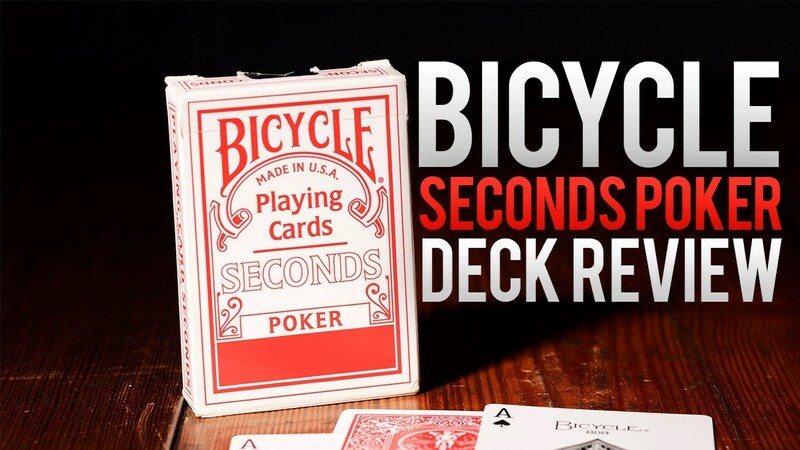 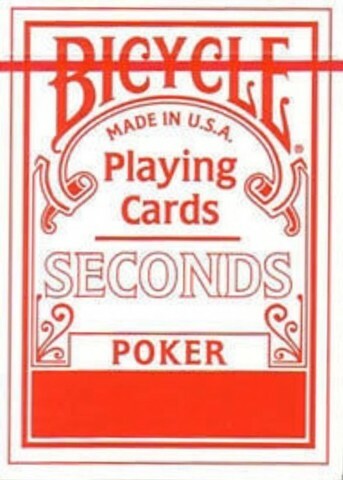 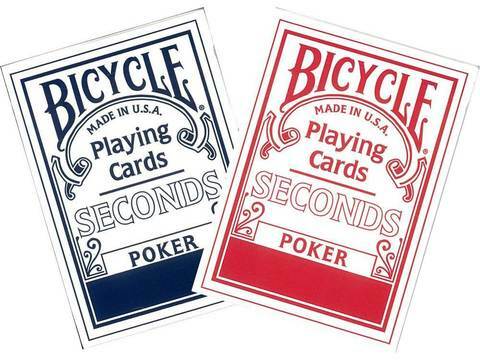 Bicycle Seconds are NEW, SEALED decks that were made at US Playing Card Co. in Erlanger. 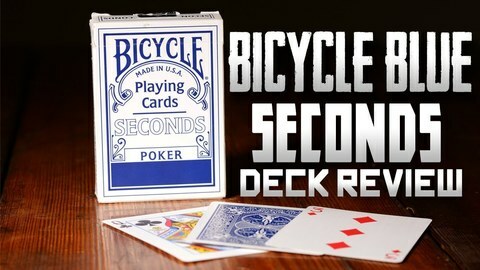 These decks might have very tiny blemishes or stray marks (in fact, most are not noticeable), or backs that are not perfectly centered. 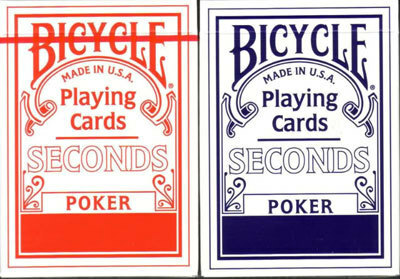 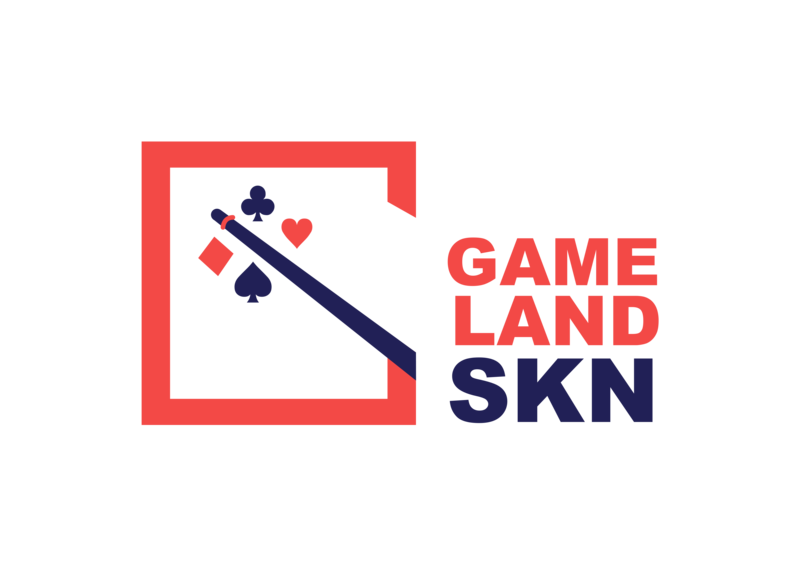 They are the same high-quality cards sold throughout the world under the standard Bicycle brand, but at a much lower price. 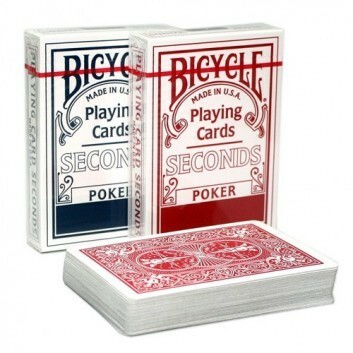 These are BRAND NEW decks, in cellophane and sealed.